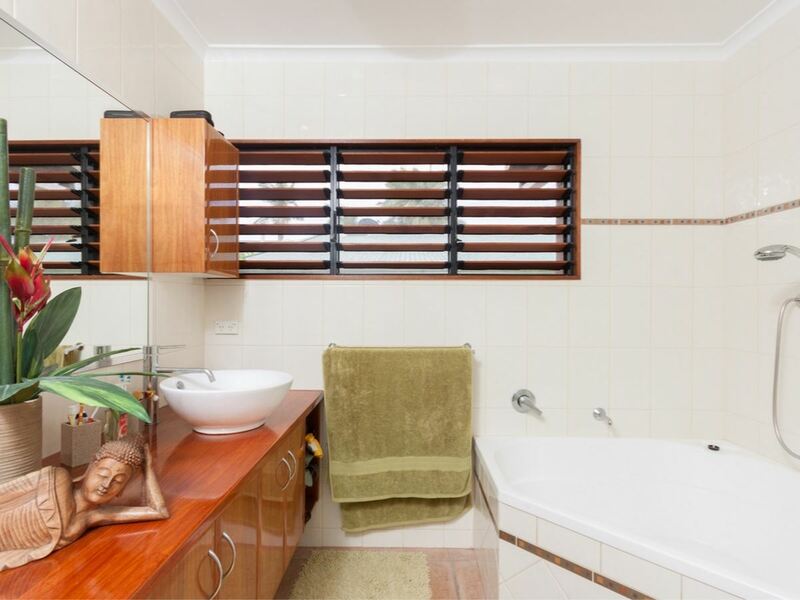 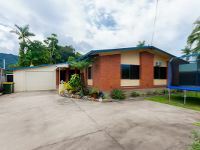 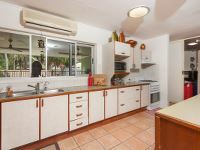 Investors alert - highly desirable investment property! 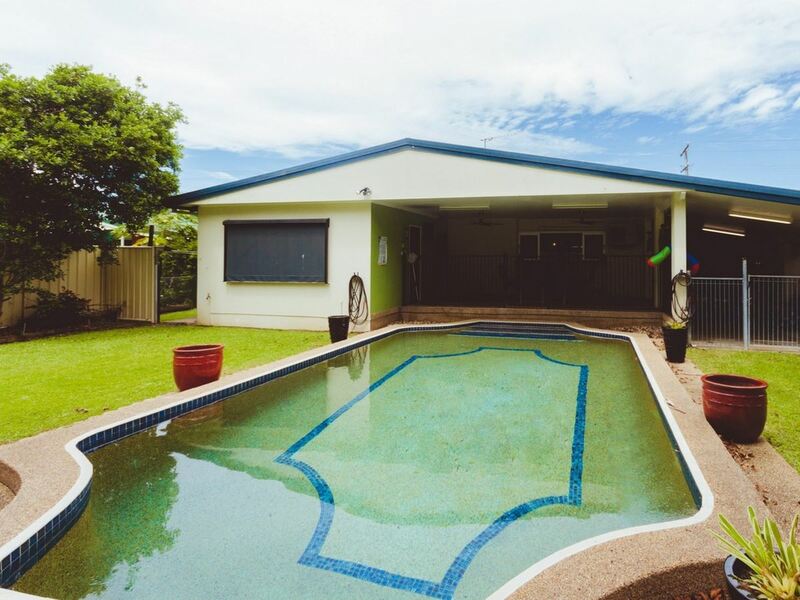 This low maintenance brick home has 4 bedrooms, 2 bathrooms plus a swimming pool. With great tenants in place paying $465 per week on a 12 month lease and keen to stay on, this is an ideal investors property currently returning 6.7% for the current owners. 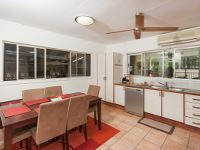 The fully air-conditioned home itself boasts a small study/media area off the side of a spacious kitchen, large dining area, and lounge. 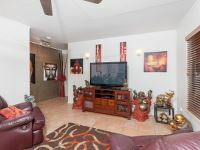 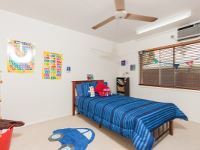 The 4th bedroom is detached on the rear of the property by the pool - great as a guestroom, space for a home business or for that teen wanting some independence. 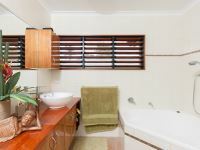 Adjoining this is a shower and second toilet, stopping those “wet feet” coming inside from the pool. 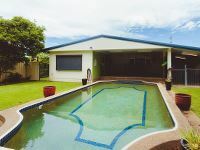 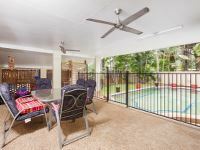 There is a large patio adjoining the in-ground pool to the undercover built-in BBQ, flowing out onto a tidy fenced tropical backyard. 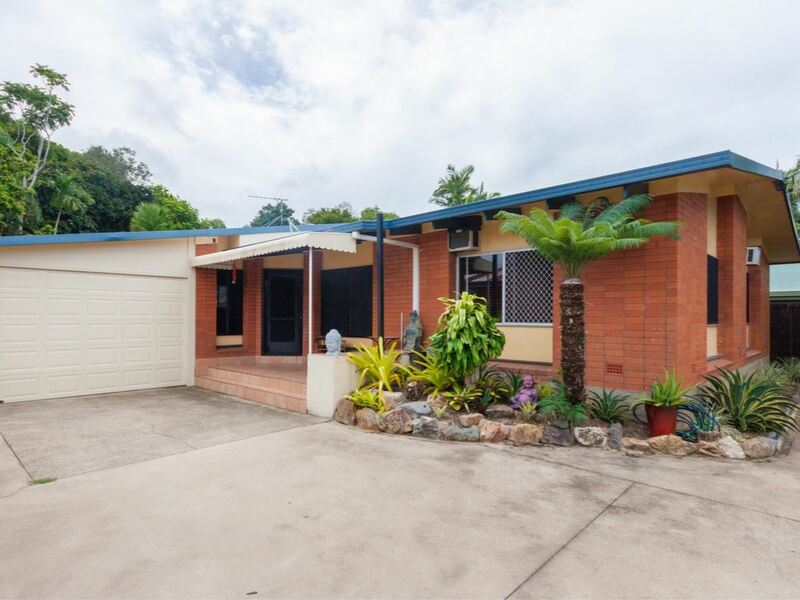 The front of the property is fully fenced with lock up garage, separate double shed at the rear. 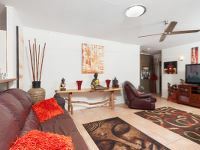 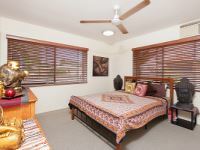 Centrally located with schools and shopping around the corner and just a short 10 min drive to the CBD. 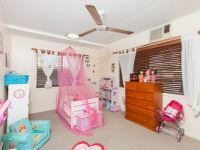 This property is definitely worth viewing to fully appreciate its merits; call Paula to book an inspection.